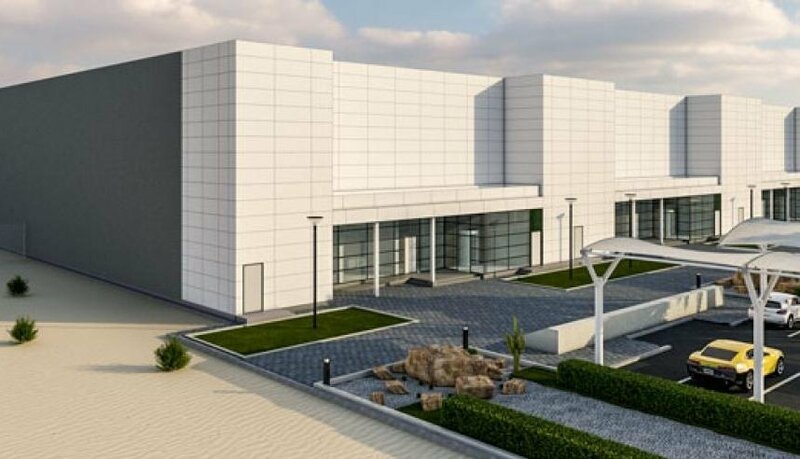 Dedicated wholesale data center provider Khazna Data Centers plans to double its capacity by the end of 2019. The United Arab Emirates-based company will then operate 31,000 sq m (333,681 sq ft) of total built-up area across its Abu Dhabi and Dubai facilites, of which 7,500 sq m (80,729 sq ft) is IT white space. The upgraded data centers will support more than 24MW of IT load once complete. “The growth of Khazna demonstrates the confidence that organizations have in our data center capabilities,” Hassan Al Naqbi, CEO of Khazna, said. Khazna’s Abu Dhabi facility is targeting a power usage effectiveness (PUE) rating of 1.6, and both sites aim for a Pearl 3 rating, per the Abu Dhabi Urban Planning Council’s green building code. The business is majority-owned by Mubadala Investment Company, a state-owned holding company or National Wealth Fund (for those curious, Mubadala also owns the Advanced Technology Investment Company, which in turn wholly owns the semiconductor manufacturing goliath GlobalFoundries). Khazna’s announcement comes just a week after Amazon Web Services revealed plans to open data centers in the region - starting with an edge location in the UAE early next year, and three data centers in Bahrain by early 2019.